Welcome to another installment in our series of year-end best-selling gear rankings. This week, we're following up on our posts about pedals and synths with a look at the amplifier market on Reverb in 2017. Generally speaking, the amp market tends to be less fueled than other categories by the year-to-year cycle of new product hype that kicks off at the annual NAMM show in January. 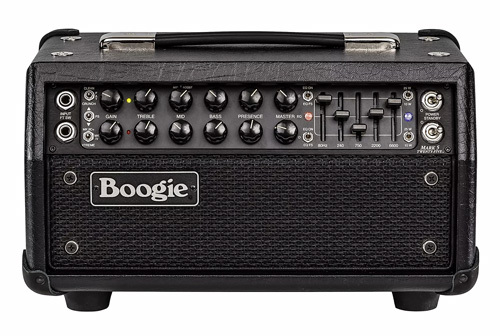 While there are always hot new models and brands (Quilter amps being a good recent example), amp sales on Reverb are largely dominated by tried-and-true favorites and good deals on used gear. We can see this dynamic by looking at the overall best-selling guitar amps of 2017 across all sales. As always when we present rankings like this, it's worth keeping in mind that our data is limited to sales on Reverb. While we think this is a good sample of the broader market, there are situations where tastes and dynamics on our site differ from what you might find across the entire industry, especially when it comes to used gear. For this list and those below we are including both new and used sales data. 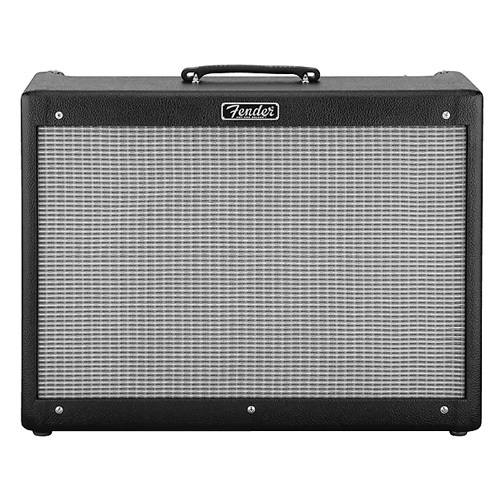 It's also worth noting that we did not combine multiple variations of the same amp like different wattages or cabinet speaker sizes, or the head and combo versions of the same amp, which we consider to be distinct models. 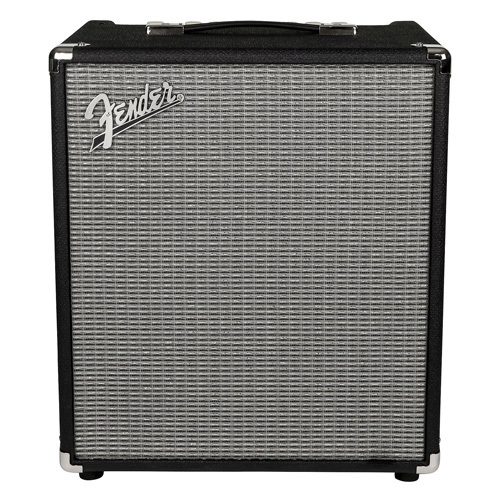 We did, however, combine things like different tolex color and other minor cosmetic variations where applicable. The Vox AC-15 was our best-selling amp of 2016 yet dropped down to the fifth-ranked spot this year. 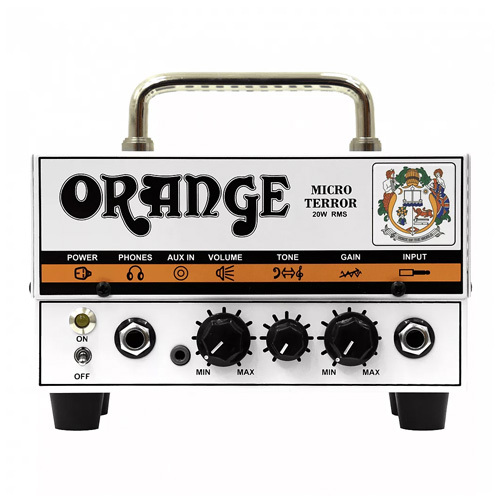 Part of this may be the broader availability of other Vox combos like the newer AC-10, as well as a larger used market for the increasingly popular Orange Micro amps. The Fishman Loudbox Mini is the highest-ranking acoustic amp on the market. This model is part of an increasingly popular class of amps designed to accommodate an acoustic guitar and a vocal mic simultaneously. 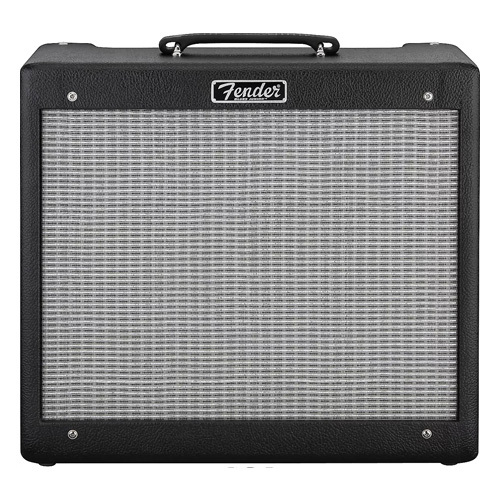 The extreme high-ranking of the Fender Champion 600 is probably the best example of where our data clearly differs from the overall industry. This amp has been discontinued for some time, but still sells very well on the used market, fueled in part by its reputation as a great modding platform. Since the overall best-selling list is largely dominated by affordable, smaller combo amps, to get a view of a different segment of the market, here's a look at the best-selling amps that cost more than $1,000 (£750 / €850). 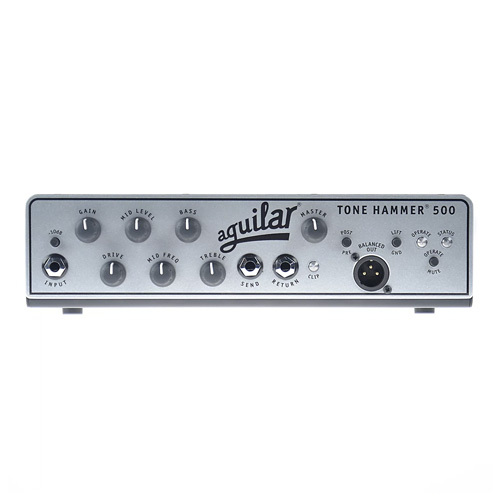 This cutoff is based on the average used price on Reverb over the past year, and while the $1000 cutoff is relatively arbitrary, it is as good a point as any to divide between entry-level gear and more heavy artillery. Here again, we are not combining wattage and cabinet size variations on the same models, which inherently decreases the ranking of any amp series with a multitude of different configurations. 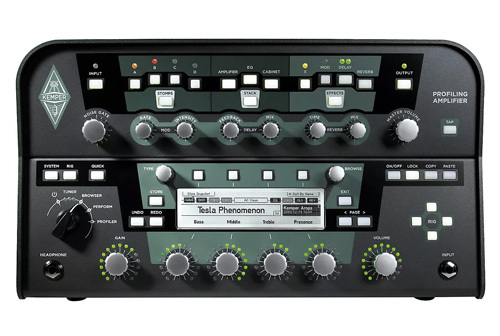 While the regular Kemper Profiler Head is arguably not an amp at all, as it does not provide any power, we have elected to still include it in this list. 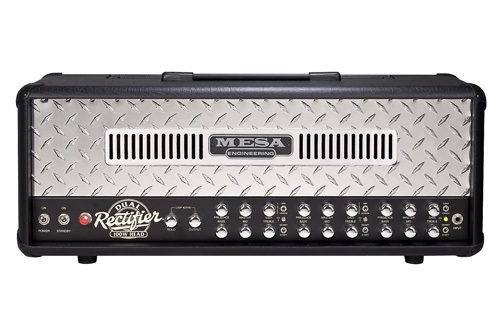 Kemper refers to these items as modeling amps, and as evidenced by their continued popularity this year, many players are replacing their whole amp rigs with this sort of technology. Like in the overall best-selling list, there are a few amps on this list which have been discontinued but continue to sell very well on the used market. Part of the reason these amps rank so high on our lists is that Reverb is one of the only places these models are still being sold, meaning that our sales likely account for a sizable chunk of the entire used market for these particular amps. Next up, something for our bass-playing friends. Here's a look at the best-selling bass amps from 2017. 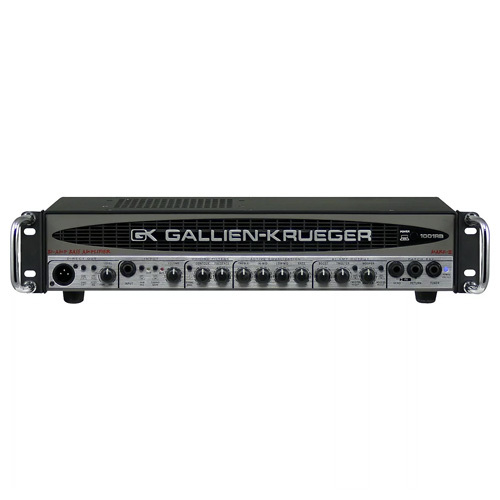 Compared to the guitar amp rankings, the bass amp list is largely dominated by heads rather than combos. Notably, many of the entries on this year's rankings come from the recent wave of ultra-portable, Class D bass amp—a topic we've covered before. Clearly, this subcategory of bass amp is dominating the market, and it's likely that there will be at least a few new entries under that heading at NAMM next month. In closing, let's take a look at the most popular amp brands across all sales for the year. On the left, you'll see the top amp brands ranked by number of orders, while on the right, you'll see the rankings by total order value. Did you grab new amp in 2017? Tell us about it in the comments.